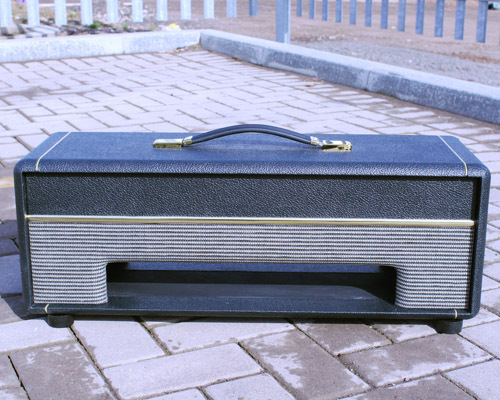 - Covered in Black Levant Tolex with Bluebreaker grill cloth on the front panel. Cabinets are made to order with dispatch times typically being 2 to 4 weeks. Any parts ordered at the same time will be dispatched as normal.